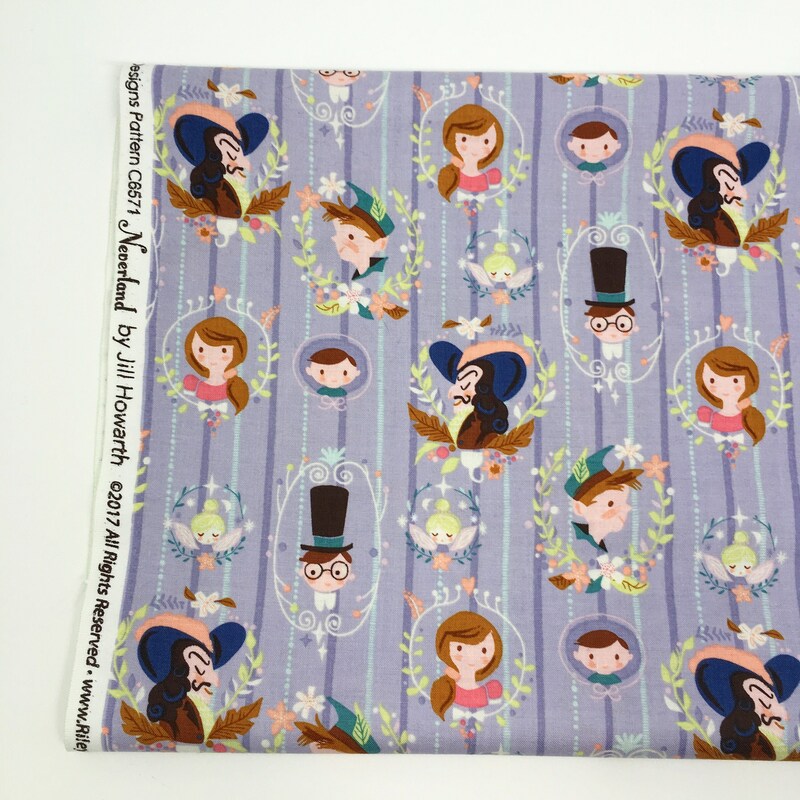 Jill Howarth for Riley Blake Peter printed cotton. 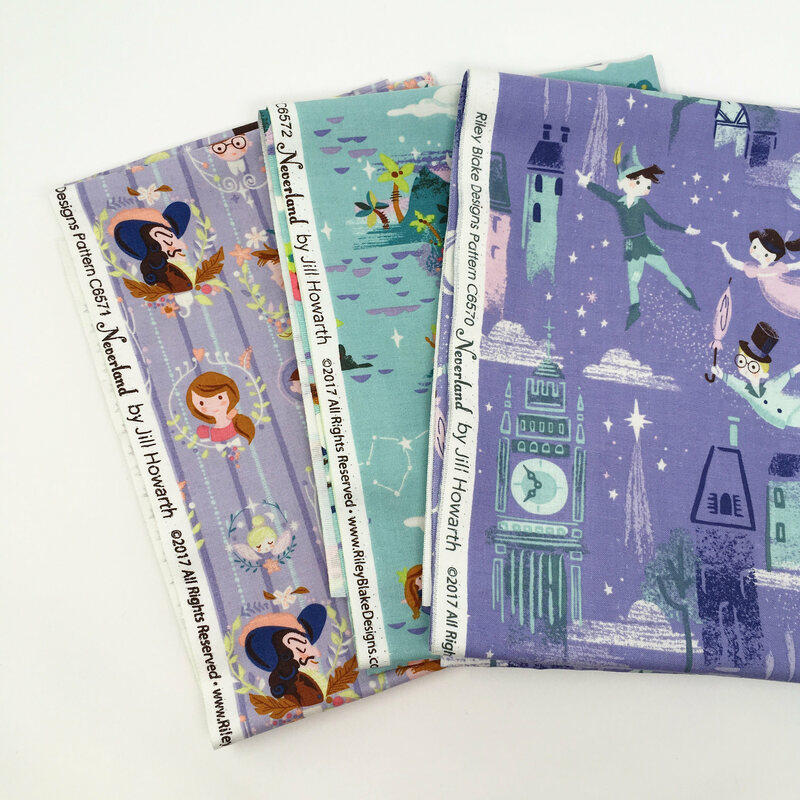 Neverland 100% printed cotton fabric. 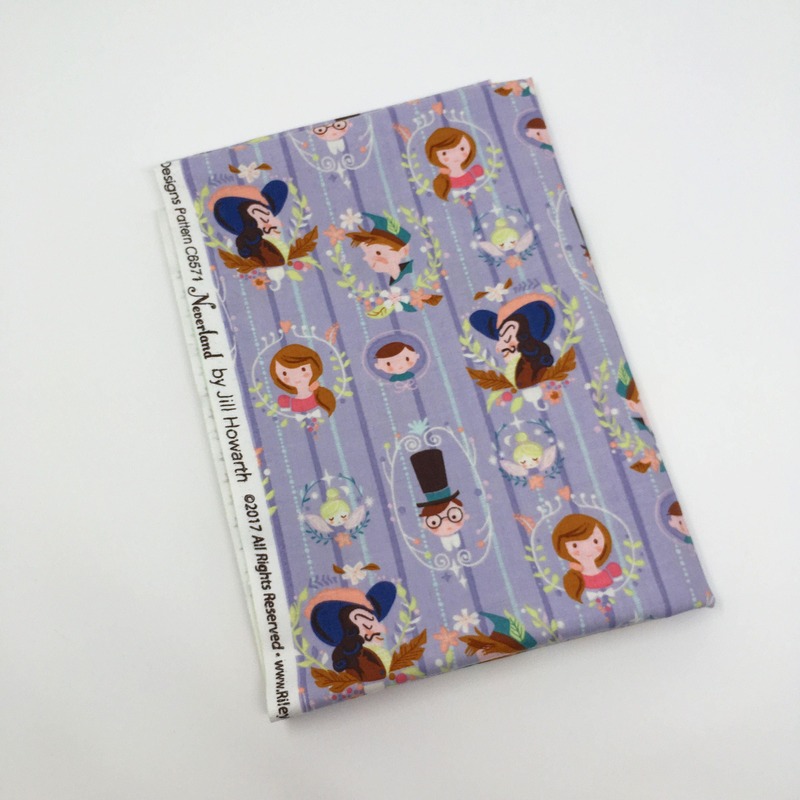 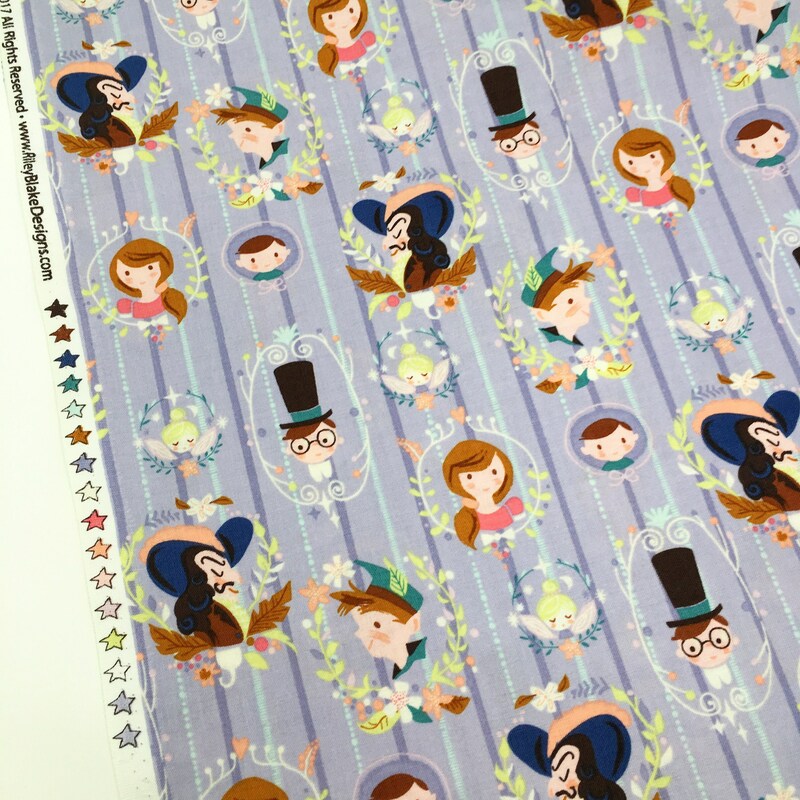 This beautiful premium cotton features Peter Pan, Captain Hook and all the Neverland gang. 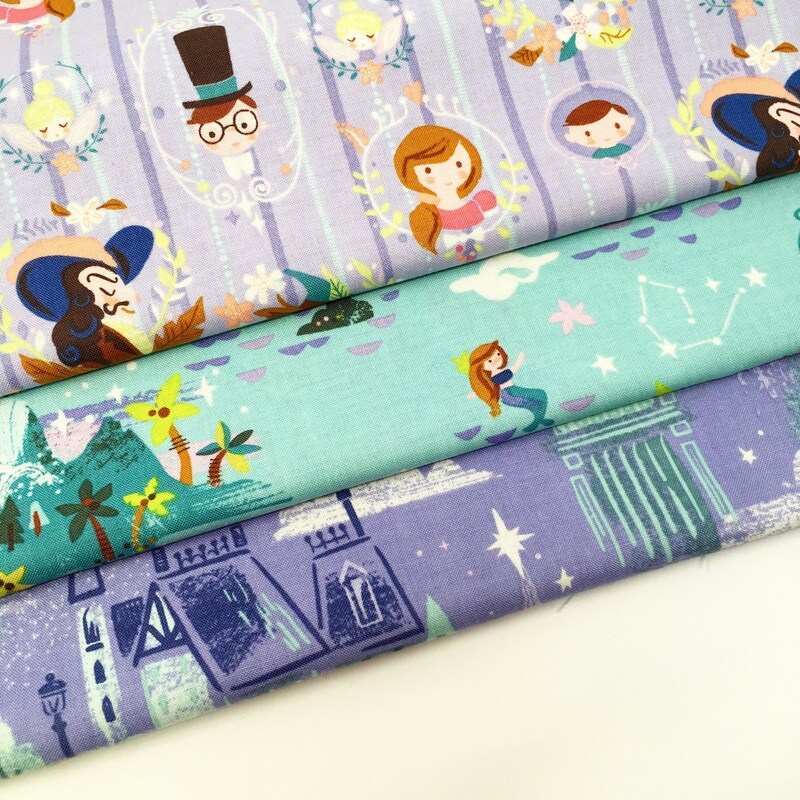 This stunning fabric is perfect for craft projects and dress making! 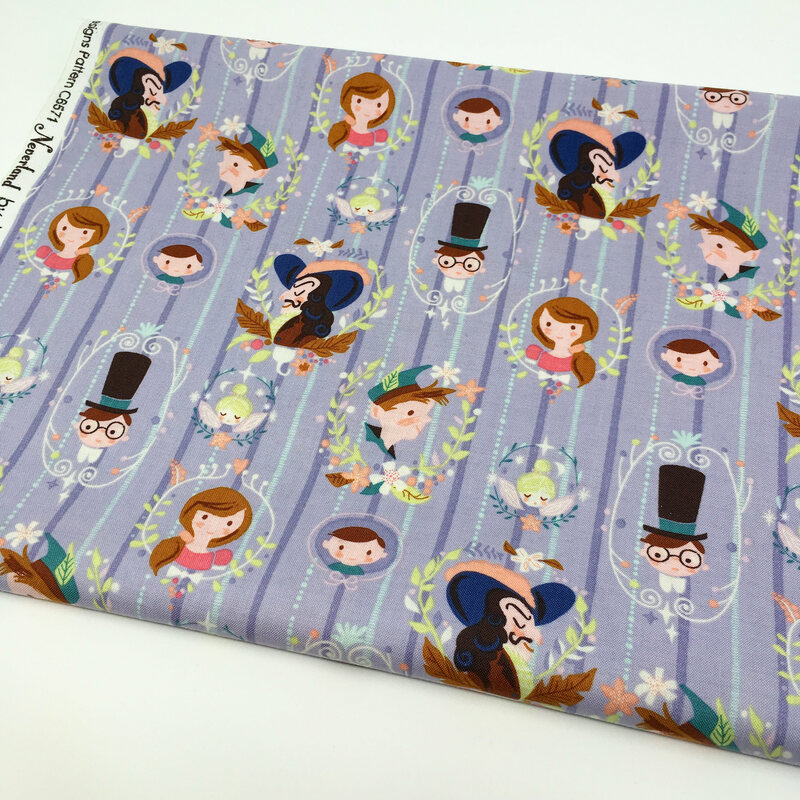 The fabric is approx 44 inches wide and is 100% woven cotton. 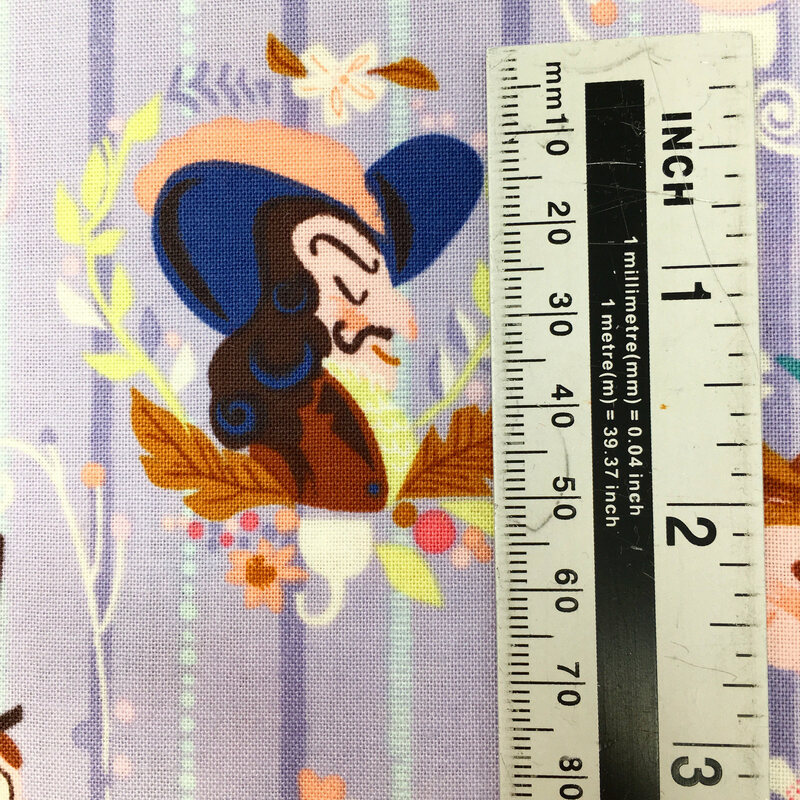 The Captain Hook motif is approx 6cm tall.